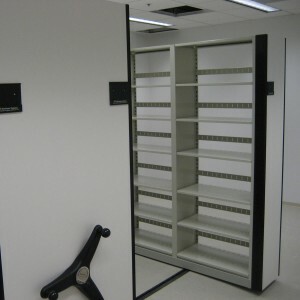 Weapon Racks can be implemented as free standing shelving with weapon rack inserts for rifles and pistols/hand guns. 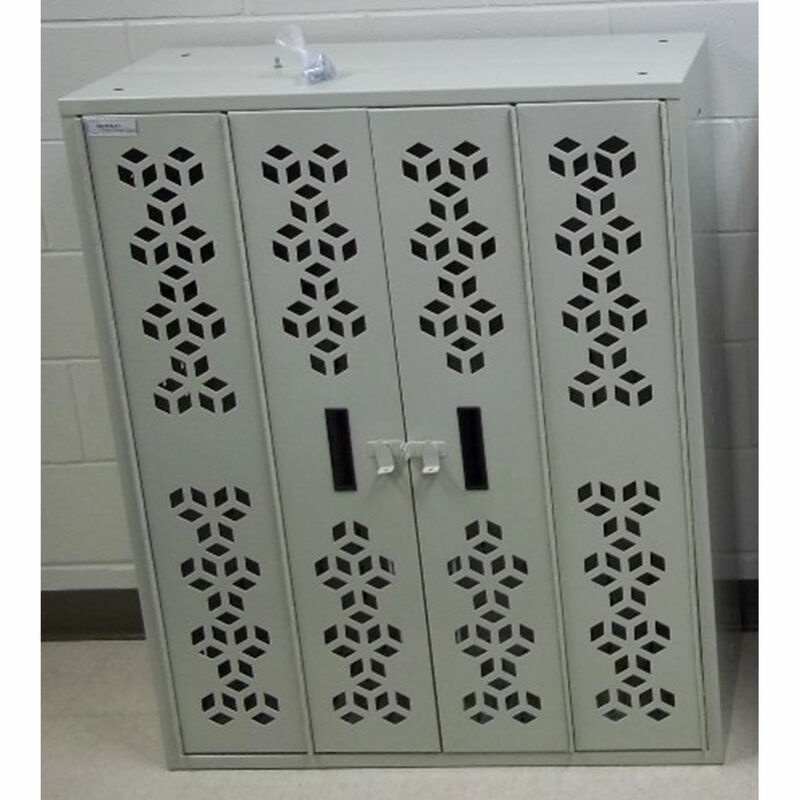 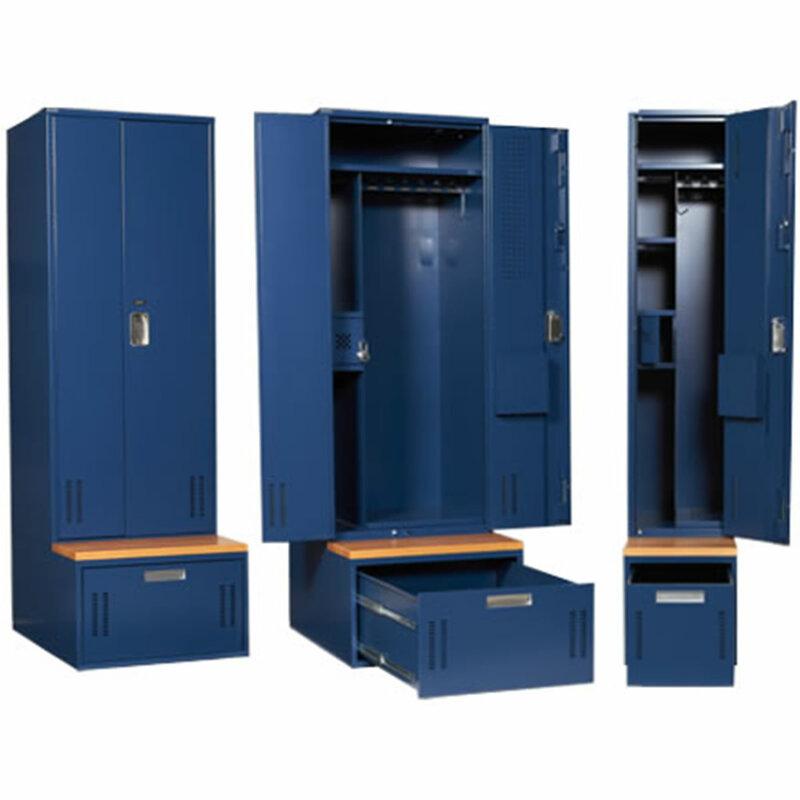 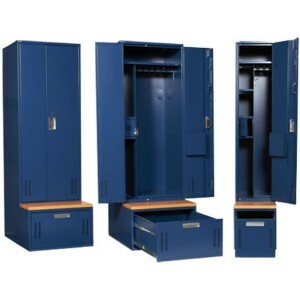 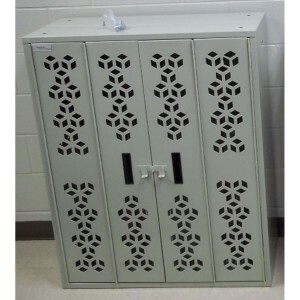 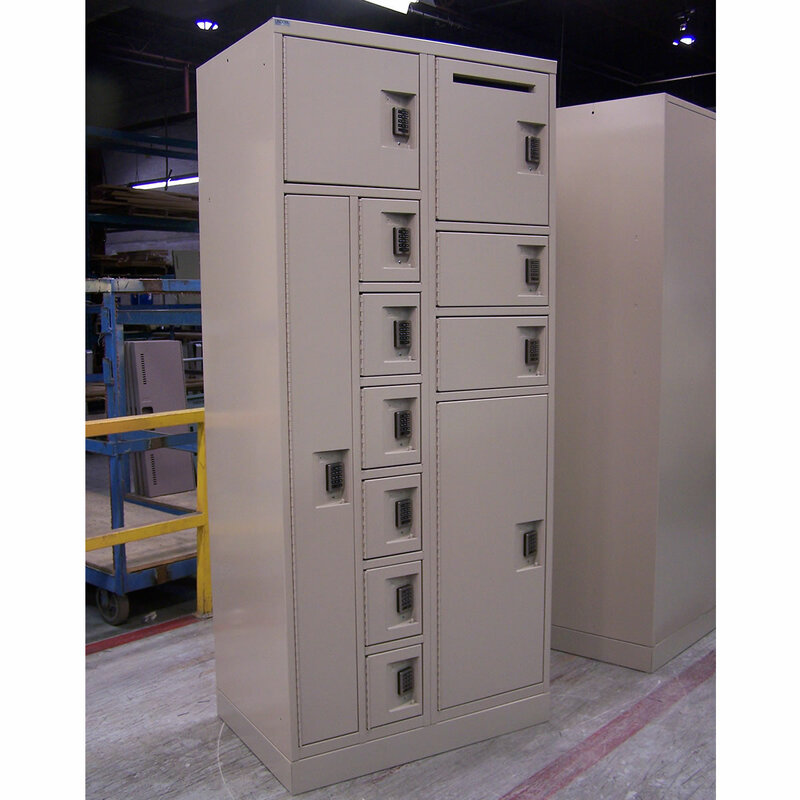 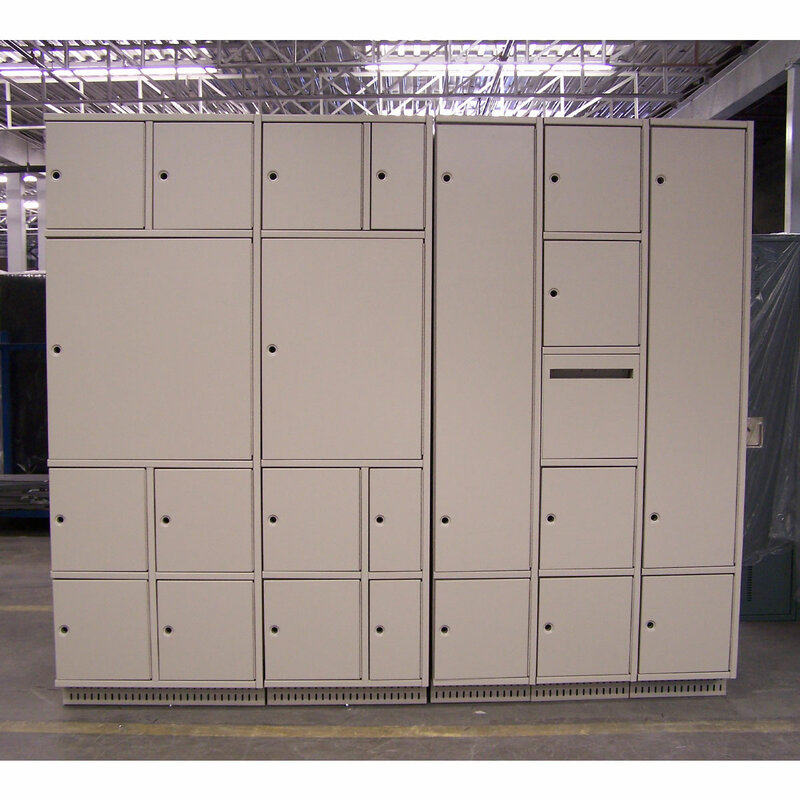 Weapon Racks also are available in cabinet style for more secure environments with triple locks and the ability to add ammo lockers, gear lockers and changing components as your weapon requirements change over time. 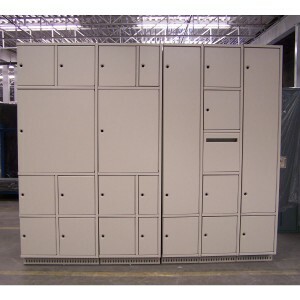 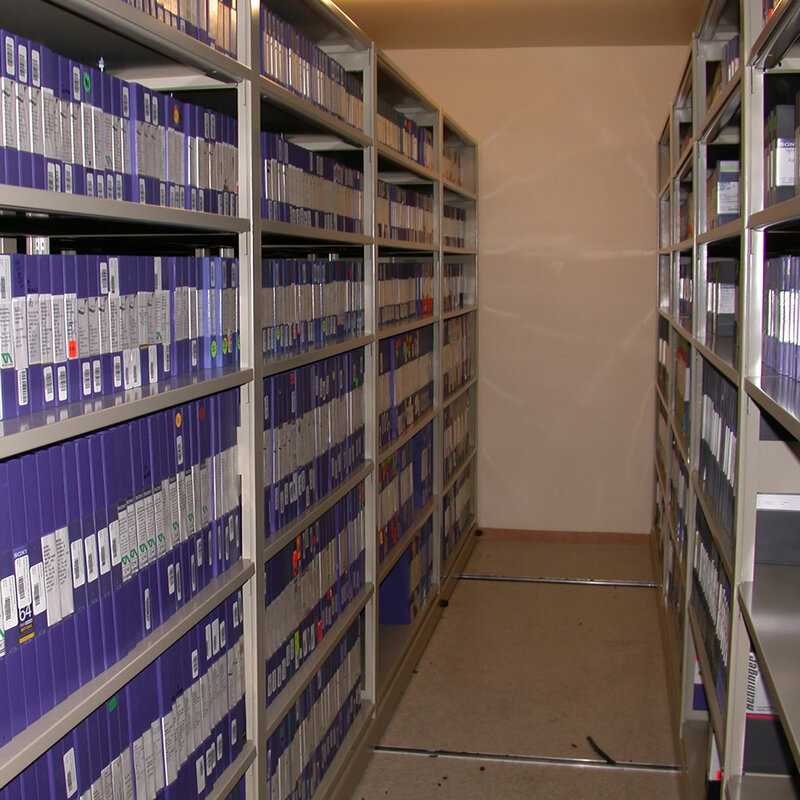 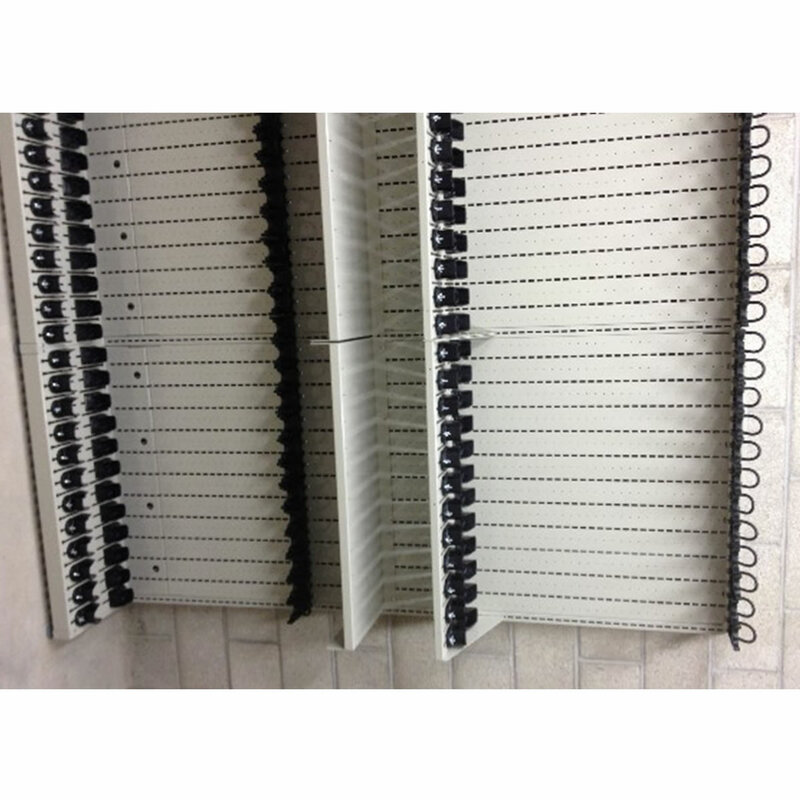 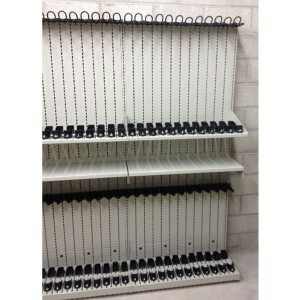 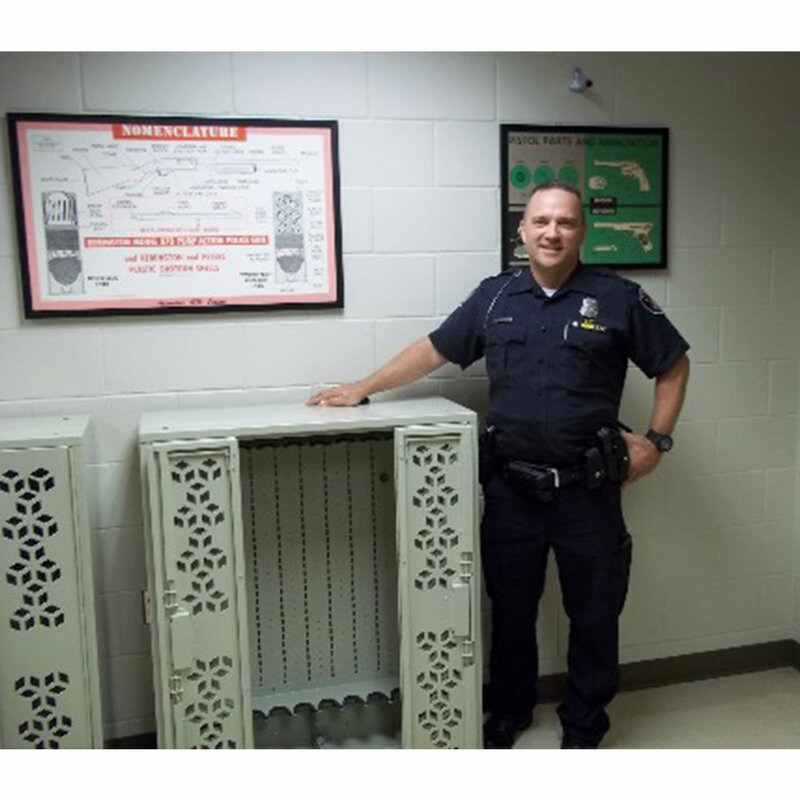 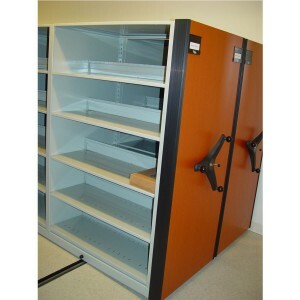 Weapon Shelving systems store weapons for both duty weapons and also in evidence vaults providing a modular, component based system that allows for the storage of all weapon types simply by adjusting components to the right setting. 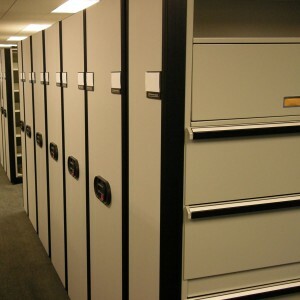 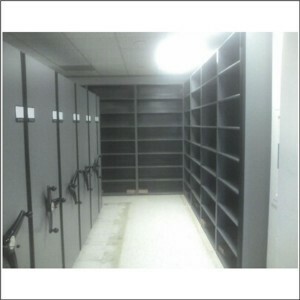 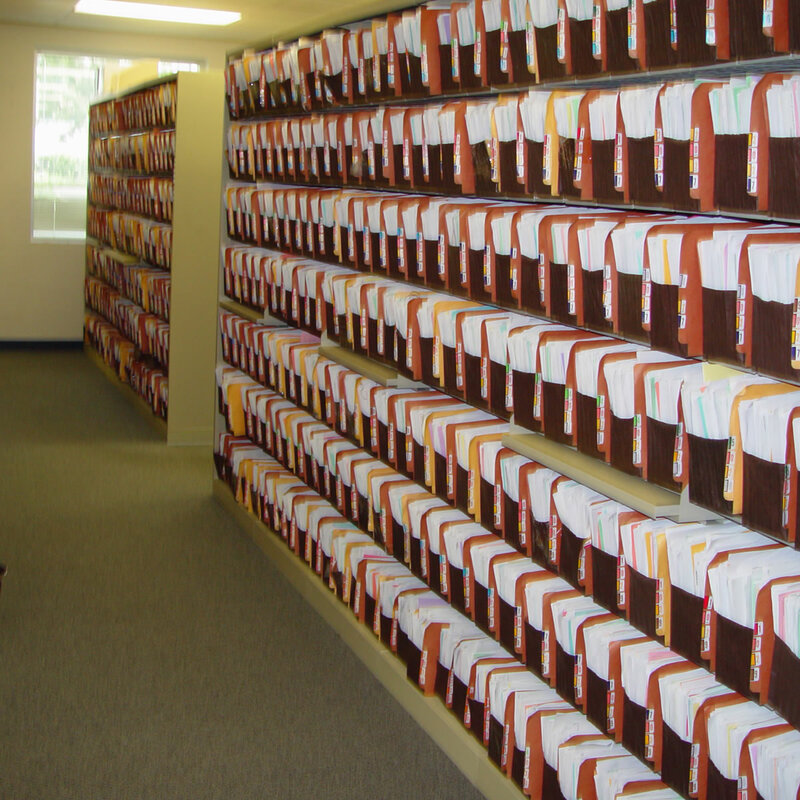 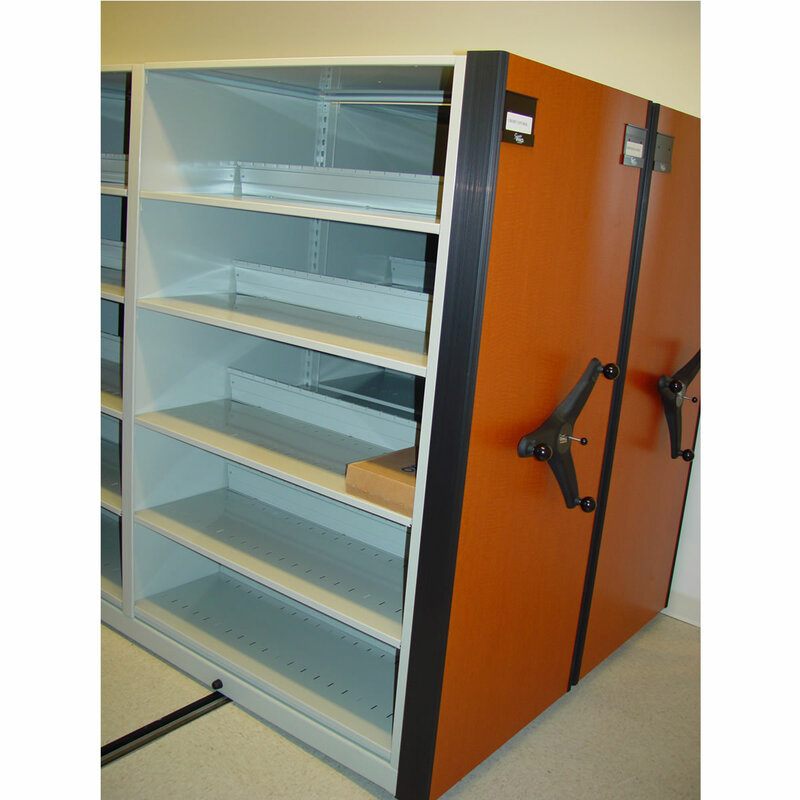 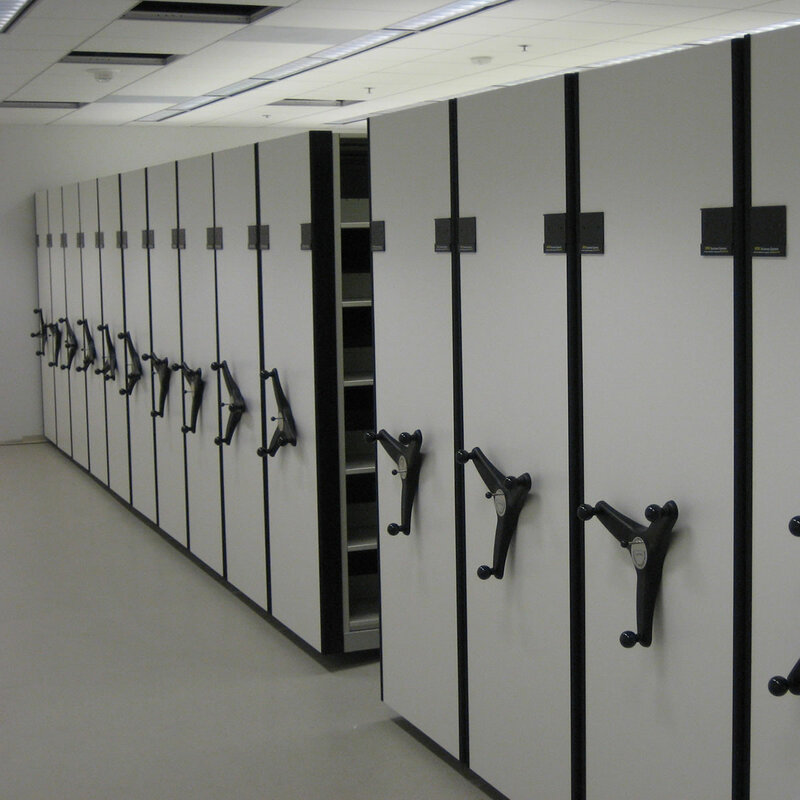 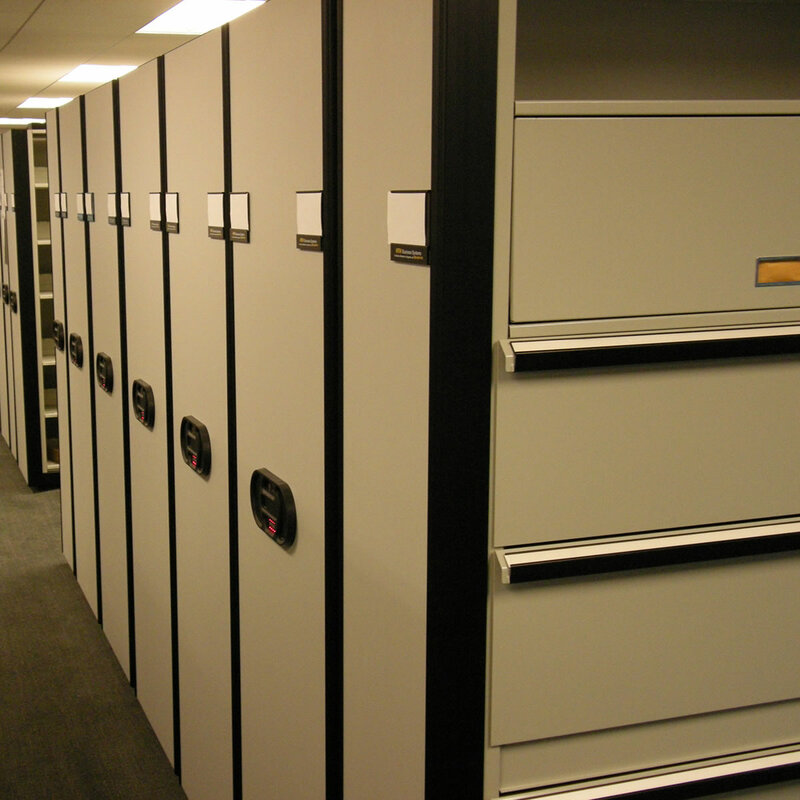 Configurations available for duty weapons, weapon evidence storage & forensic firearm laboratories.